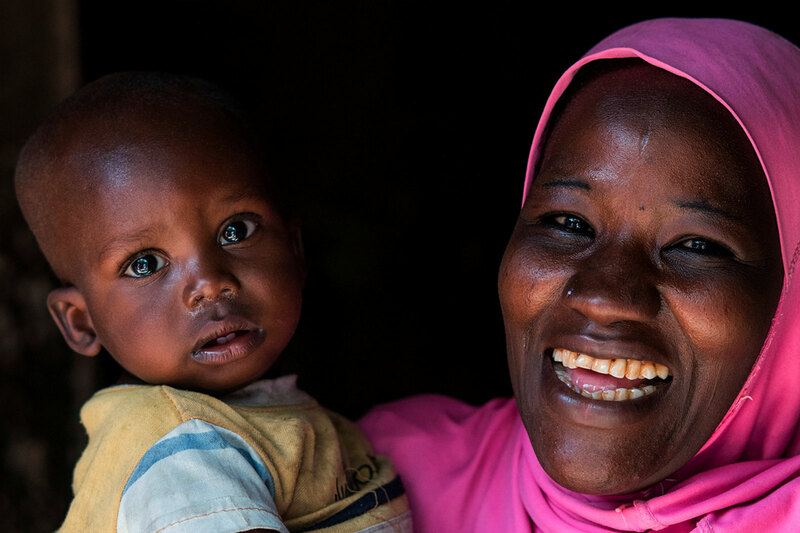 Three young men - Yancuba, Amadou and Berete - were Pope Francis’ special guests at his Wednesday General Audience at the Vatican at the launch of Caritas’ ‘Share the Journey’ campaign. November is a special month in the Catholic Church to remember those who have died. 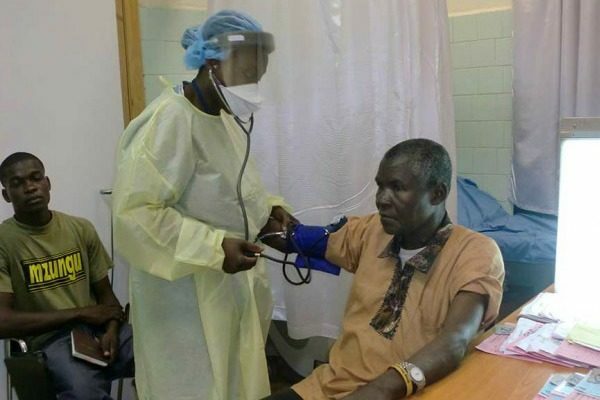 Abbé Kpamou from Guinea, remembers his family members died of ebola. 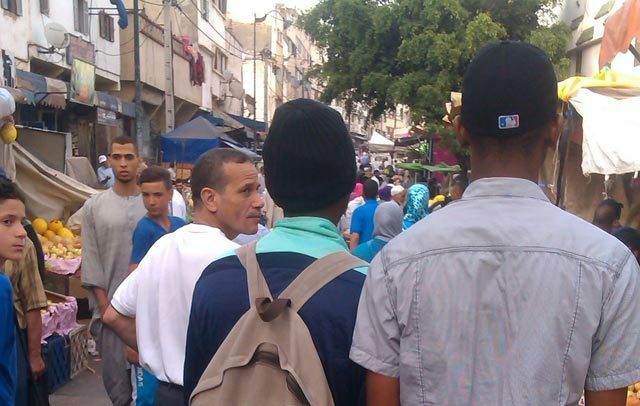 I travelled to Rabat and went to Caritas. 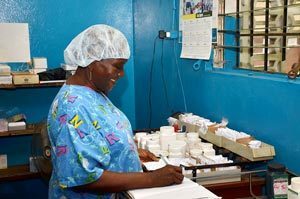 They gave me some clothes and medication and they paid for a place for me to live. 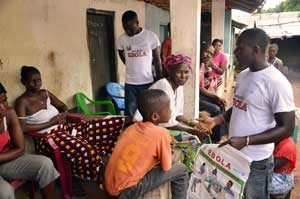 Countless children were greatly affected and continue to be affected by the Ebola outbreak that ravaged both their lives as well as their families more than just physically. 2014 was a terrible year for Liberia. Everyone has a horror story. Whole families were eradicated. 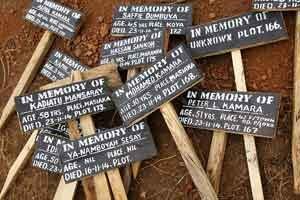 The Catholic hospital here in Monrovia lost most of its health staff and management. They didn’t run away; they are dead. 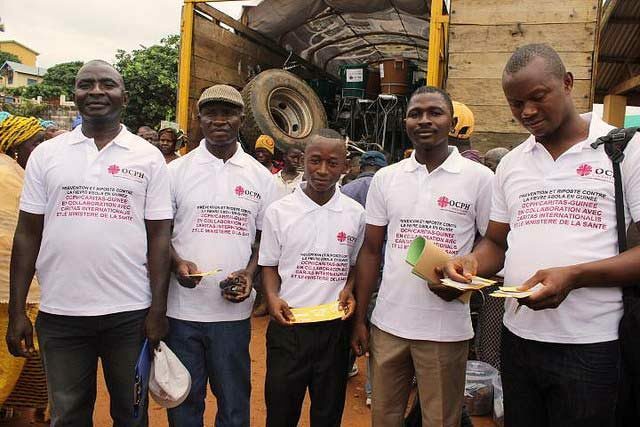 When the worst outbreak of Ebola in history struck West Africa, Caritas swung into action. Much has been done to contain the outbreak and care for communities affected, but more action is needed in 2015. 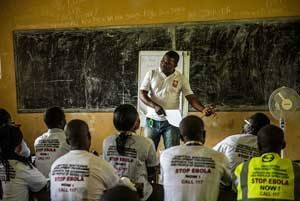 In addition to providing health care for other illnesses and establishing strict infection control procedures and screening areas in order to prevent transmission of the virus in the health care setting, the Church has mobilized a community response and community education in order to engage clergy and local parish groups in efforts to stop the spread of the Ebola virus. 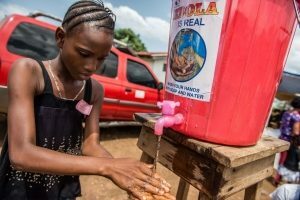 Children whose parents have died; children who have recovered from the virus themselves; children whose families and sense of security have been shattered by the emotional and economic toll of the disease—huge numbers of children in West Africa have been affected by Ebola over the past terrifying months. 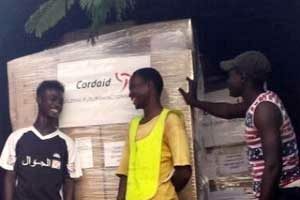 Caritas member Cordaid in the Netherlands is sending thousands of kilos of medical supplies and equipment to Ebola-hit West Africa.